Want some unsightly hair removed from your face? 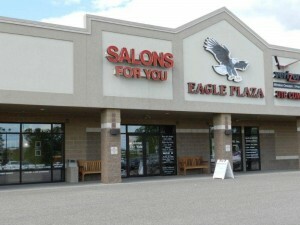 Salons For You provides facial waxing services to quickly remove any unwanted hair from your face. The removal of unwanted facial hair is a very common service that is provided and will touch up your face to bring out your beauty. By using a waxing method to eliminate those unwanted hairs, it will leave your skin smooth for 4-6 weeks. An ongoing facial waxing plan will also begin to cause less hair regrowth over time. Call to make your facial waxing appointment today. Want some unsightly hair removed from your face? 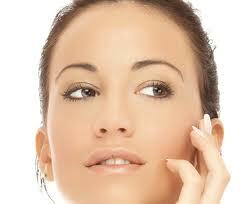 Salons For You provides facial waxing services to quickly remove any unwanted hair from your face. The removal of unwanted facial hair is a very common service that is provided and will touch up your face to bring out your beauty. By using a waxing method to eliminate those unwanted hairs, it will leave your skin smooth for 4-6 weeks. An ongoing facial waxing plan will also begin to cause less hair regrowth over time. Call to make your facial waxing appointment today.